Get notified the second Complicated Parts goes LIVE! Preston and Kit can't wait to tell you their story. 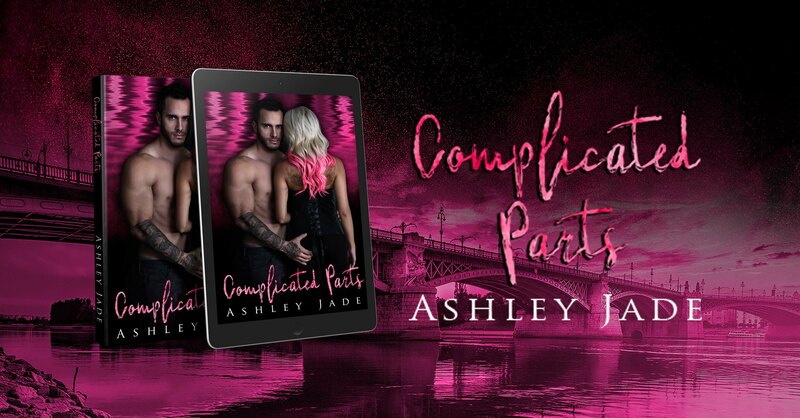 Be the first to read Ashley Jade's upcoming release by hitting, "Sign Me Up!" below. We will email you the second Complicated Parts is LIVE!